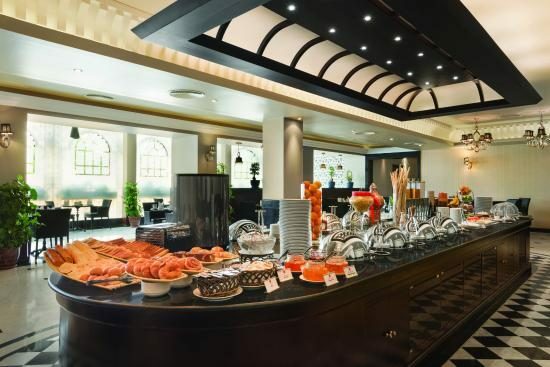 Located in the Ramada Hotel Adliya, Le Jardin offers more than just plain old hotel fare. There’s a buffet as well as an a la carte menu. They are also famous for their Business Lunches which includes the very popular hammour fillet. For a special event, you can ask the folks to set you up with a candlelit dinner!